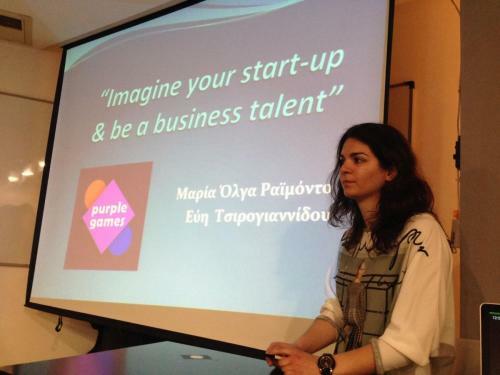 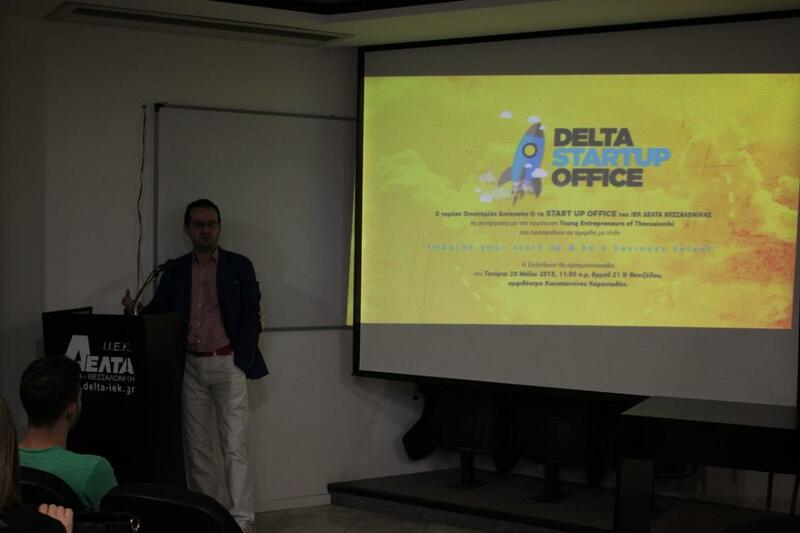 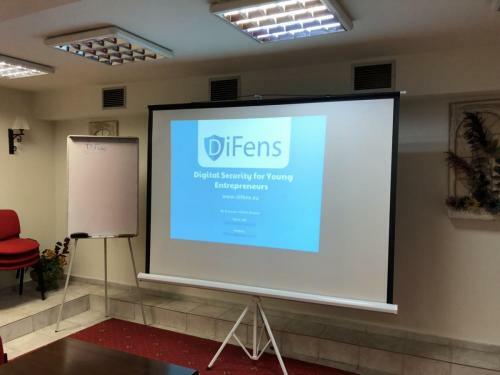 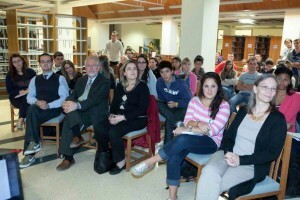 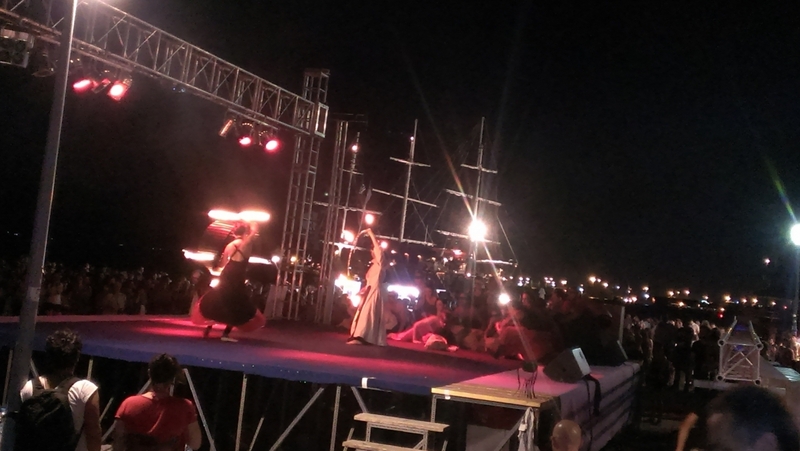 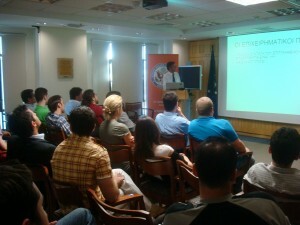 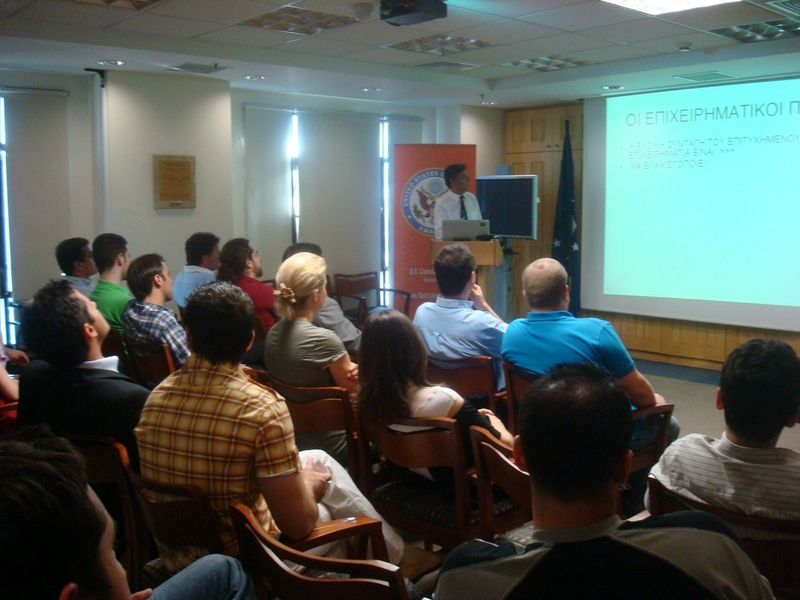 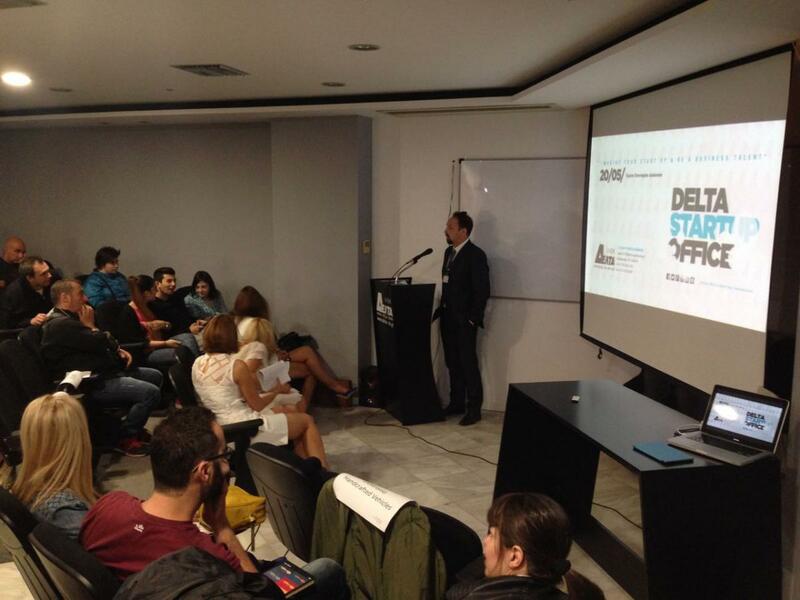 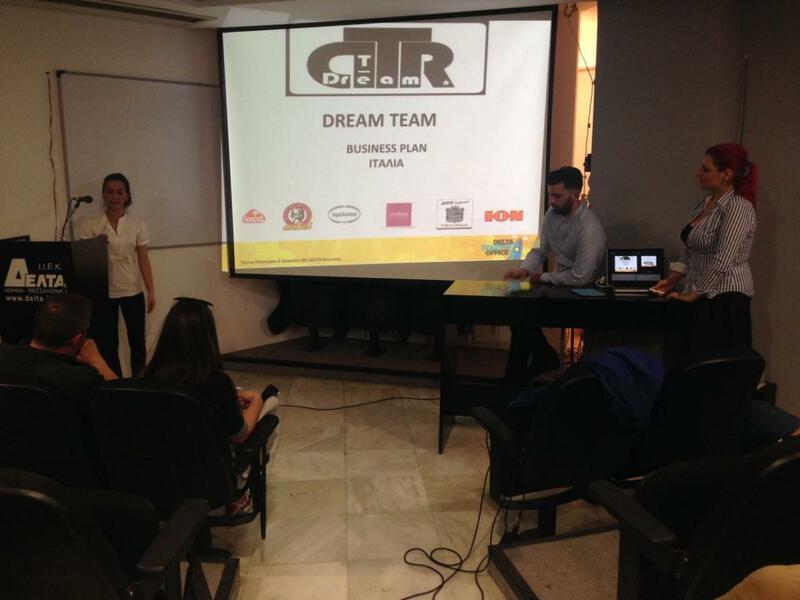 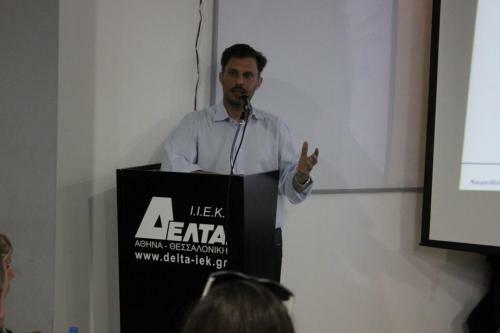 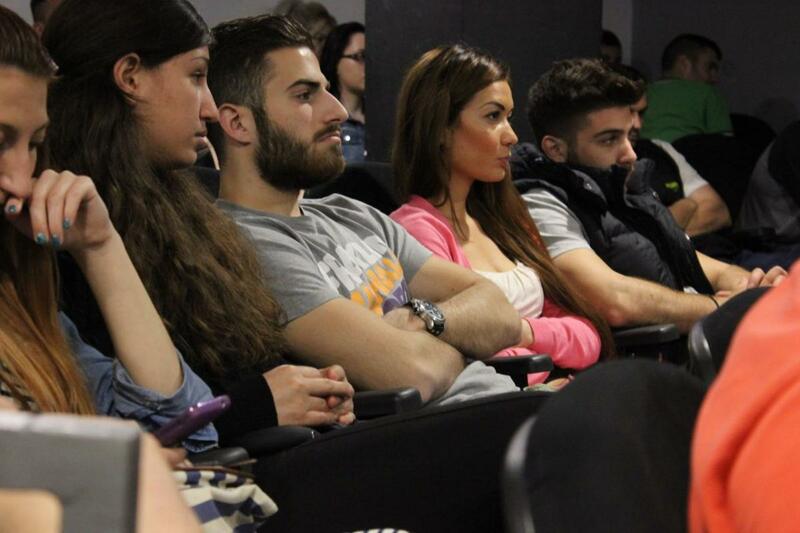 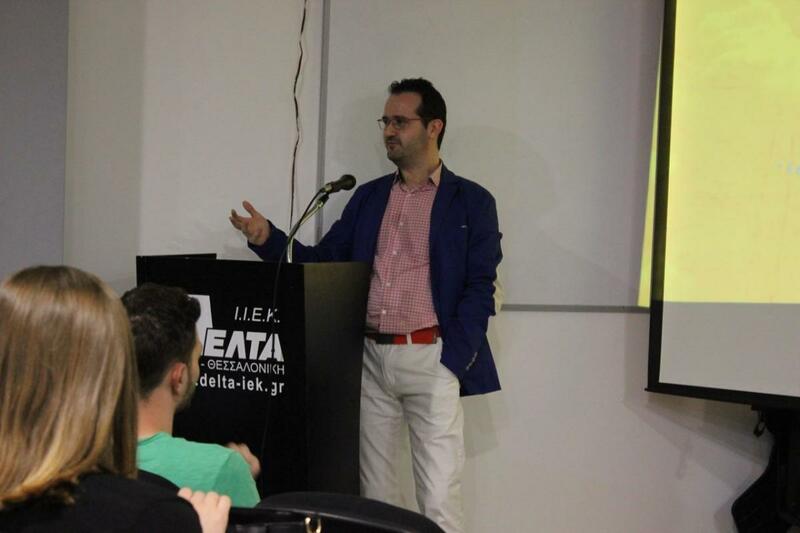 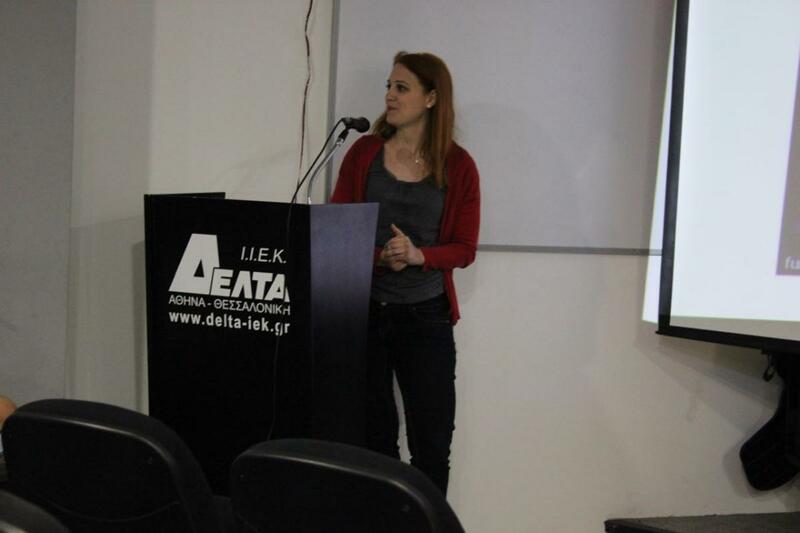 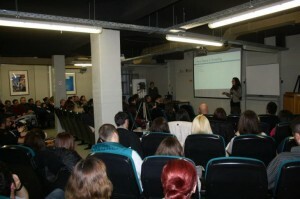 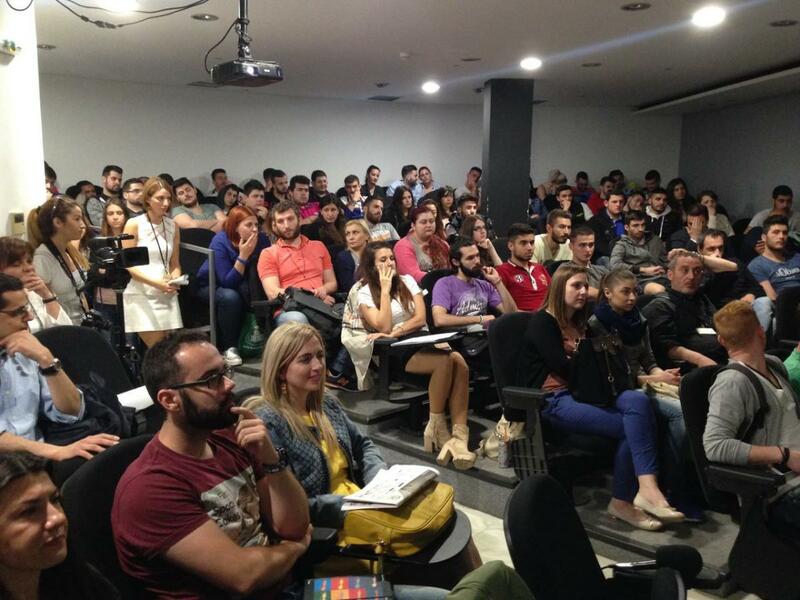 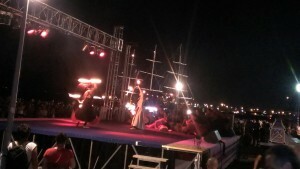 YET co-organized a very interesting event with IEK Delta, one of the biggest vocational training schools in Greece. 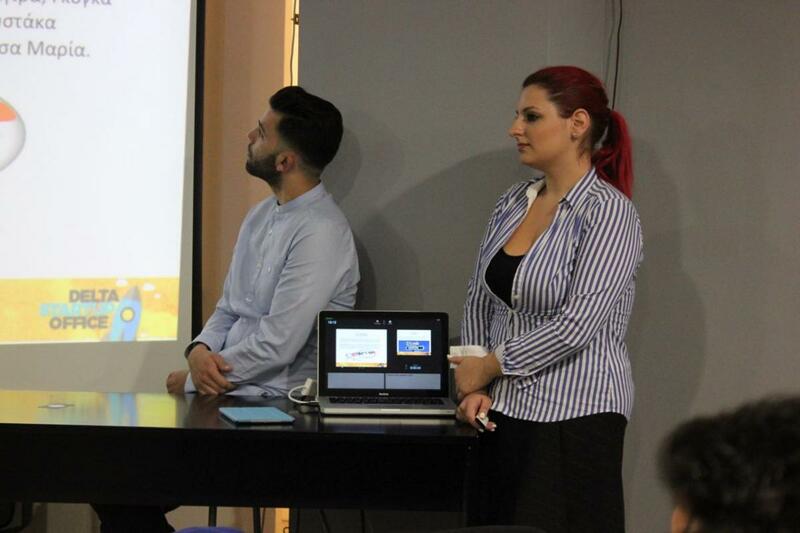 The event focused on youth employment through innovative and creative startups. 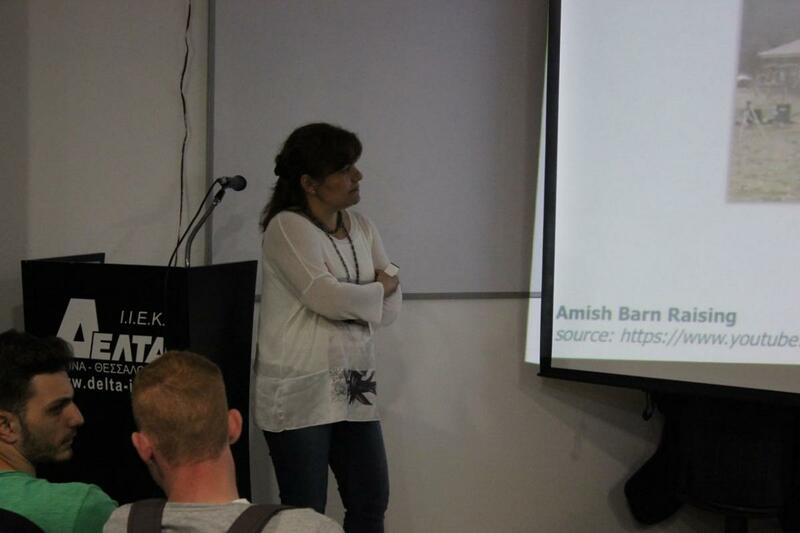 Startups were invited to present their vision and work, their marketing and sales strategies and their experience in total. 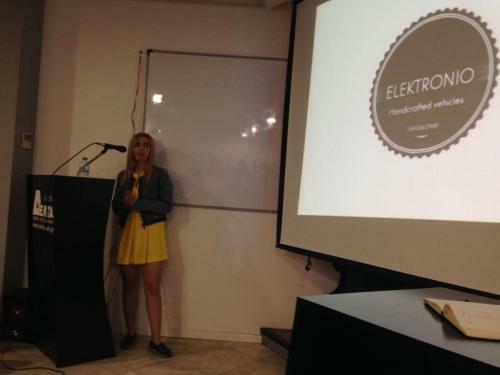 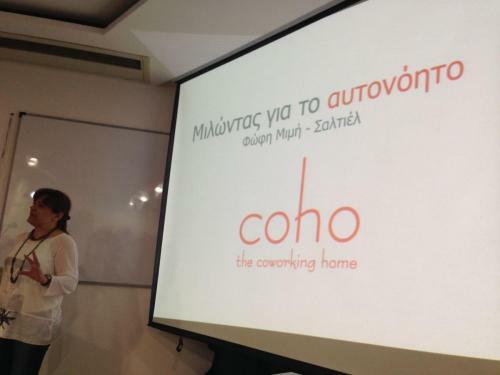 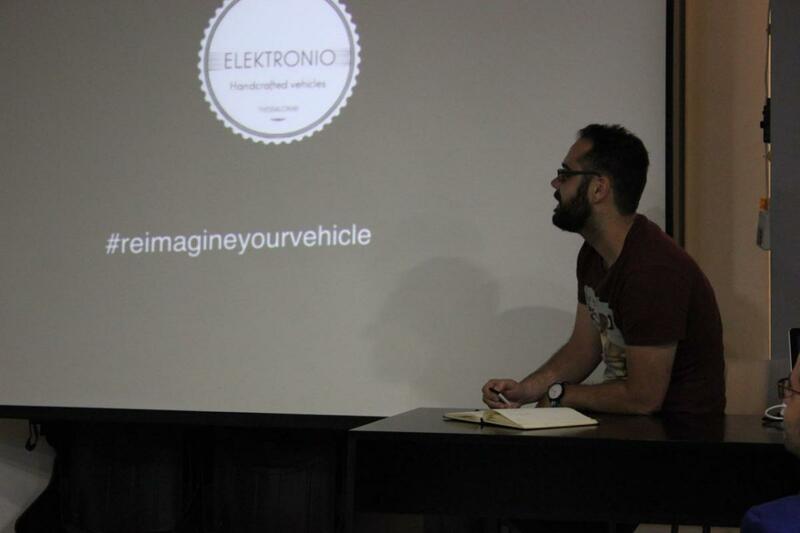 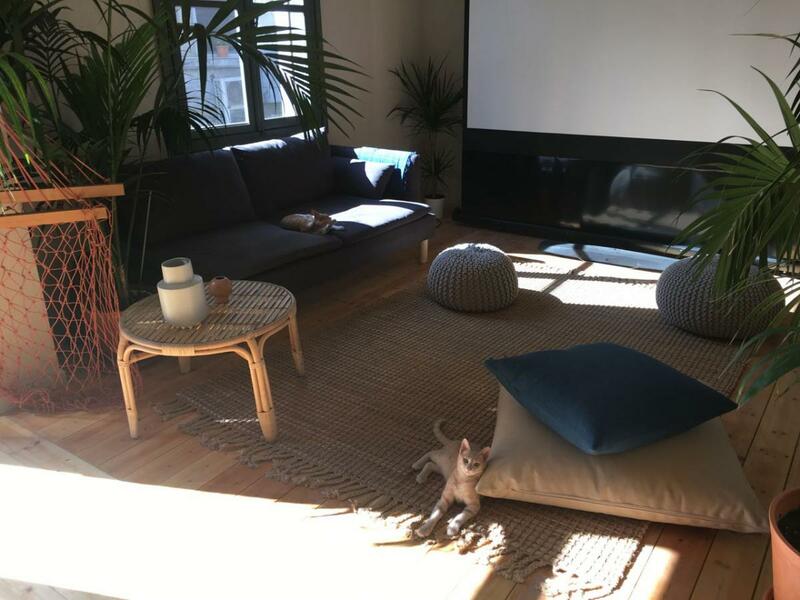 Startups that were invited to present their vision and work were Elektronio, A Future Perfect, Purple Games, Coho co-working space. 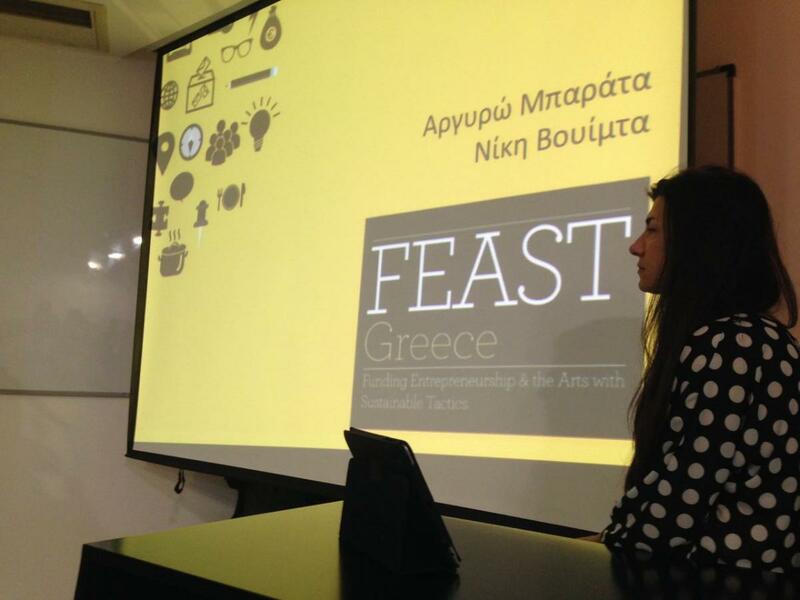 Also, supporting organizations like FEAST event and Venture Garden presented their work. 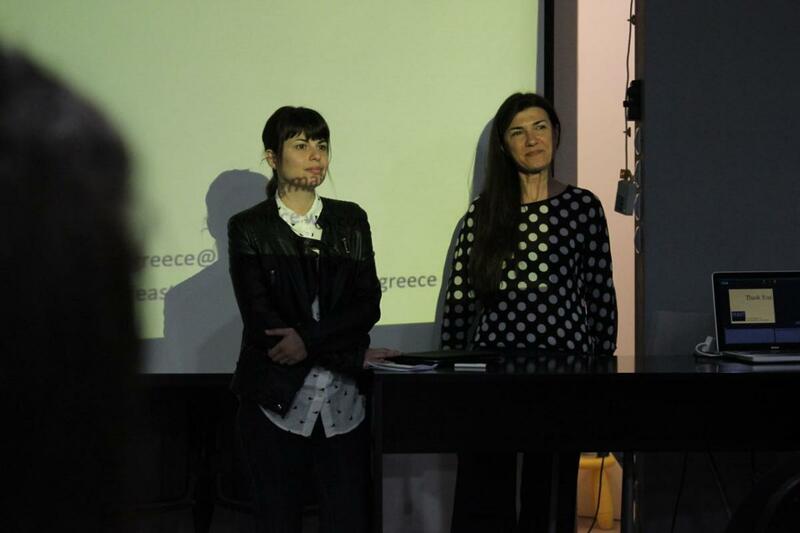 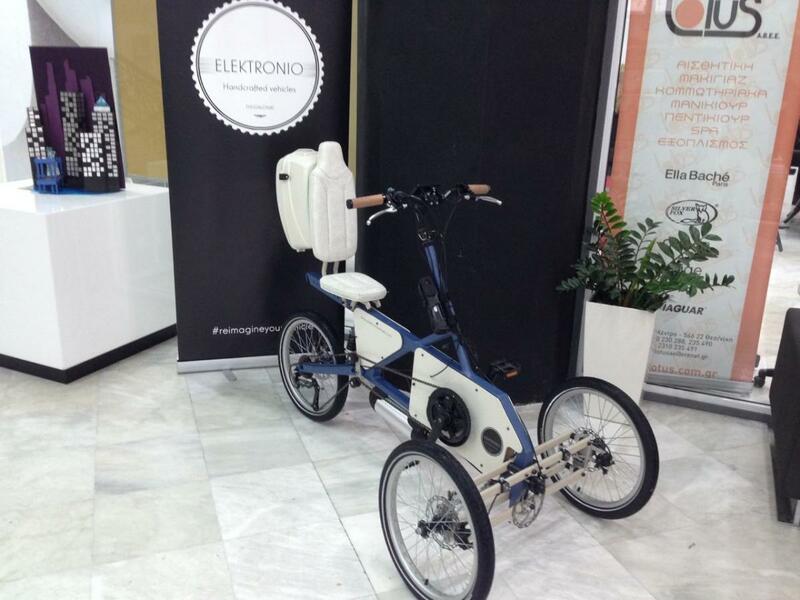 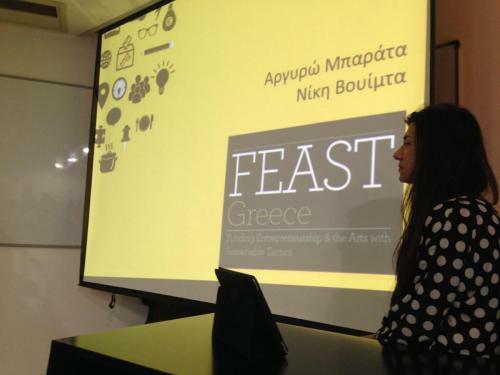 Finally, student winner projects from Aristotle University of Thessaloniki and IEK Delta were presented. 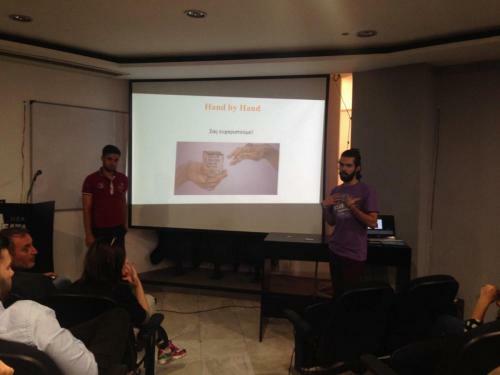 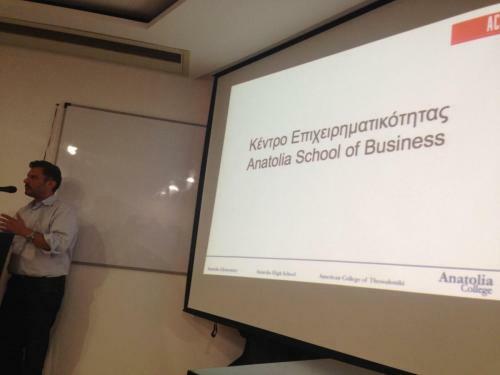 Those projects were part of various student business plan competitions that took place the academic year 2014-15.